You want to get an unforgettable honeymoon? 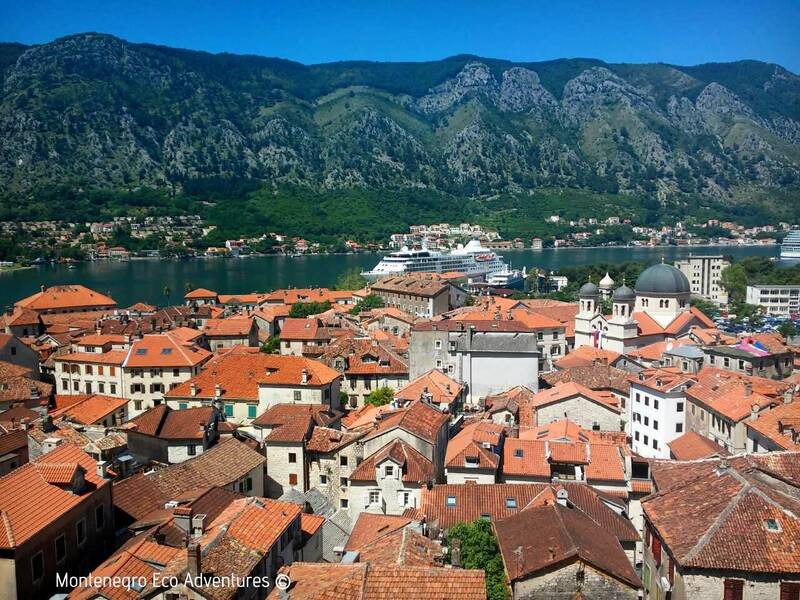 Discovering with your lover all that Montenegro has to offer far from the crowds? 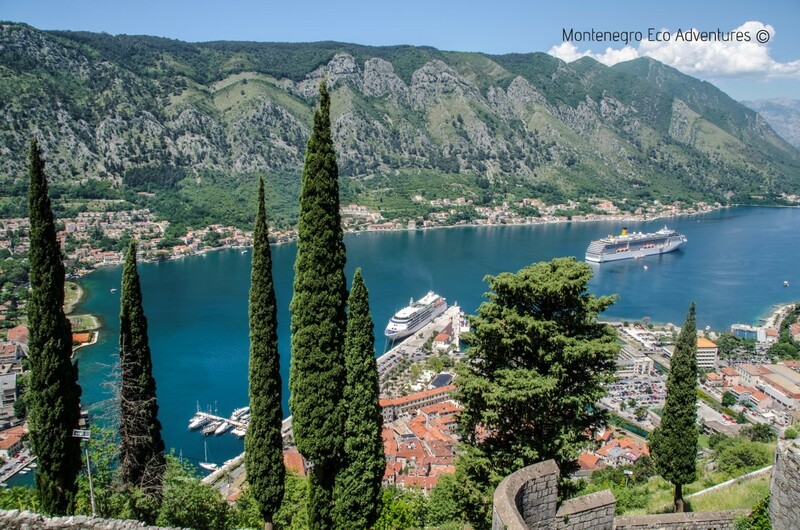 This 12-day itinerary will allow you to enjoy the best of Montenegro from the South to the North just with the two of you. You will discover its mountains, its seaside and the bay of Kotor, its historical cities, its lakes, the warm welcome of its inhabitants, its forgotten places and of course the delights of Montenegrin gastronomy. The ideal trip for a sumptuous honeymoon. Transfer to your accommodation within a stone’s throw from the beautiful waters of the Gulf of Kotor. Tonight, stroll along the Promenade to the Marina and Old town (Stari Grad) and enjoy a meal in one of the local restaurants. Spend the day exploring by foot the sites of this remarkable town: the Savina Monastery surrounded by thick Mediterranean vegetation, is one of the most beautiful parts of the northern Montenegrin coast. Don’t miss the charming Bellavista square in the old town, with the church of St Michael and Korača fountain, one of the last remaining examples of Turkish rule. 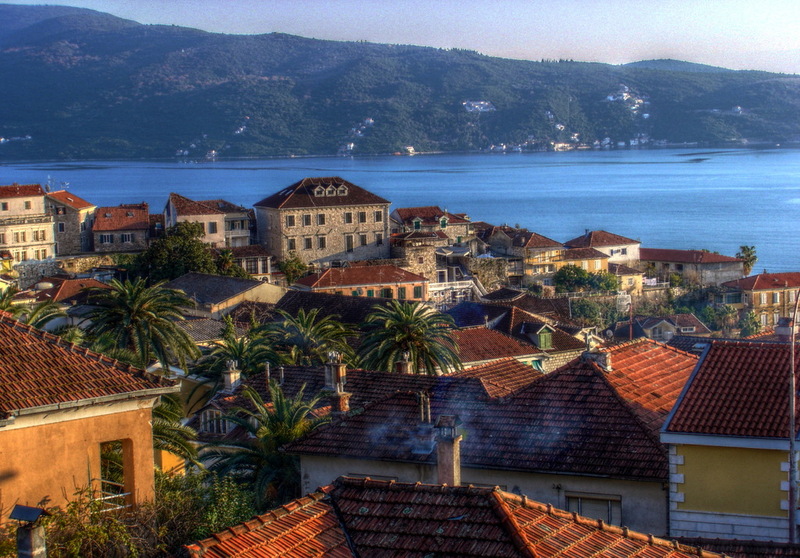 Stroll along Njegoševa Street with 19th century villa’s on one side and sweeping views of the bay on the other. Keep following around the bay to you come to Vila “Galeb” One-time residence of the founder of Yugoslavia – Josip Broz Tito. Today it’s a 70’s time capsule. 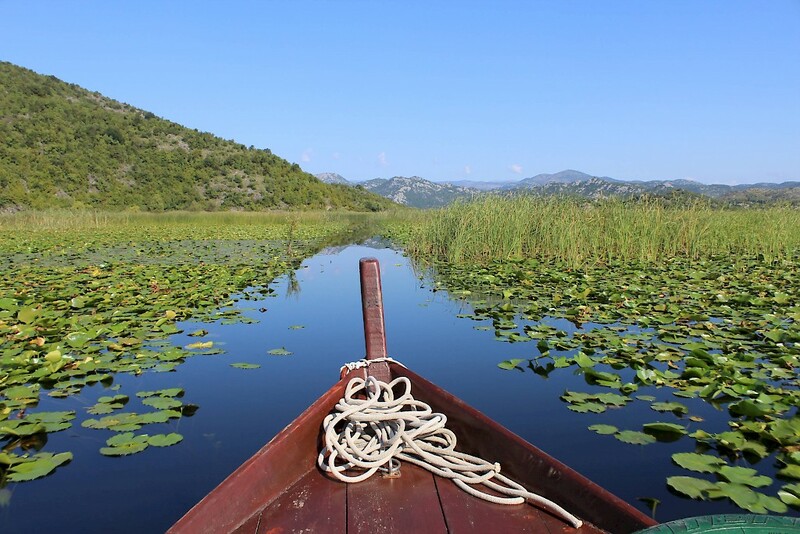 Today, transfer to the largest lake in the Balkans, Skadar Lake. With over 40 species of fish and 270 species of birds (Some rare such as the Dalmatian pelican, grebe and woodcock) inhabiting the lake, this a very picturesque and unique ecosystem. 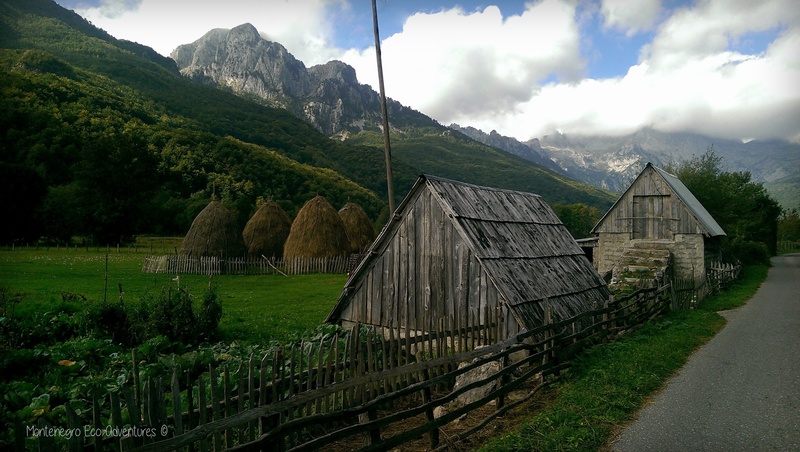 Via Njegusi and Cetinje: This is very scenic but may be unpassable after snow. 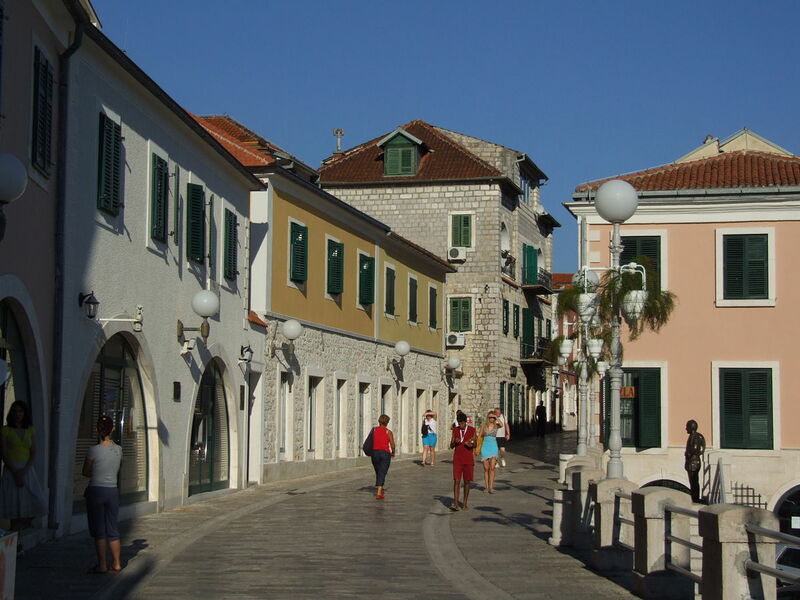 Via Budva and Cetinje: Visit to Budva old town, beautiful mountain scenery, visit Cetinje the old royal capital and pass through the old lake town of Rijeka Crnojevica – Full day. Via Budva, Petrovac to Virpazar: Quicker route with coastal views and mountains. Today we take you on a gastronomic adventure to sample the best food and wine of the region. 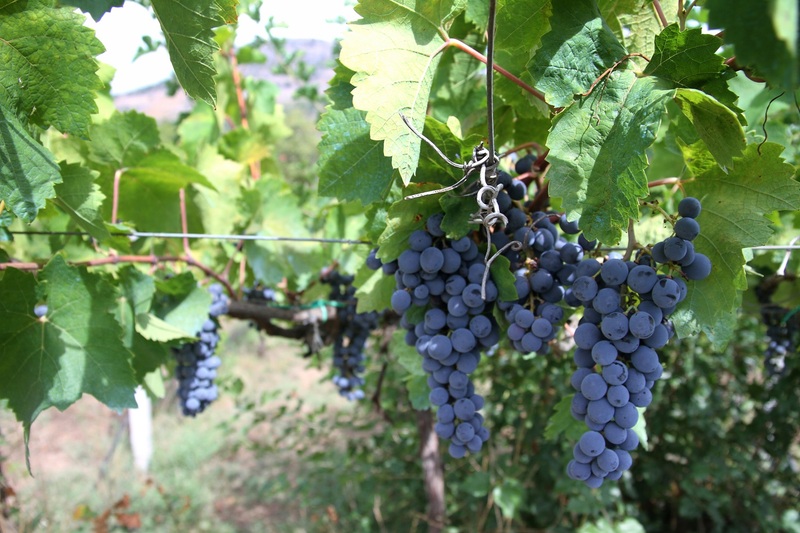 We will visit 3 local wineries’, sampling some of the region’s best wines and organic home produce. Included is an exclusive visit to an award-winning winery that is closed to the public. You will be the exclusive guests of this elegant estate, learn about organic wine making from your amazing host and listen to his story of family tradition of 27 generations. You will visit afterwards a medieval fortress located on the hill overlooking Skadar Lake, one of the best photography backdrops in the country. 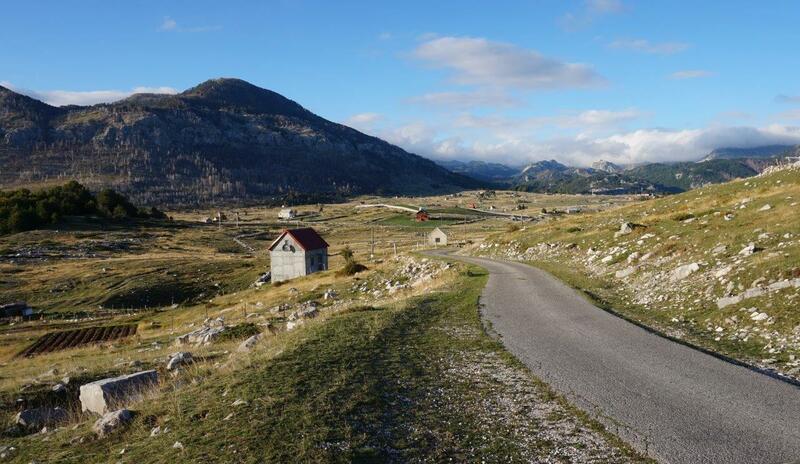 We start exploring the countryside by taking one of the most amazing panoramic routes in Montenegro. Going from the north of our capital to the mountainous region of Kuci, you will see an ancient Illyrian fortress and its memorial museum. After your arrival on the plateau, we will start walking to the amazing viewpoint called Falcon Gorge. After this beautiful hike, we continue the road to discover a magnificent Canyon (the Colorado of Montenegro) with a white cross of 20m high, symbol of Christianity in the region. Back to the capital with beautiful and varied landscapes along the way. (With guide – option 4). Today we will take you on a road winding along one the most breathtaking canyons of Montenegro. Direction north-east of our capital towards the mountainous region, along the canyon of Moraca. 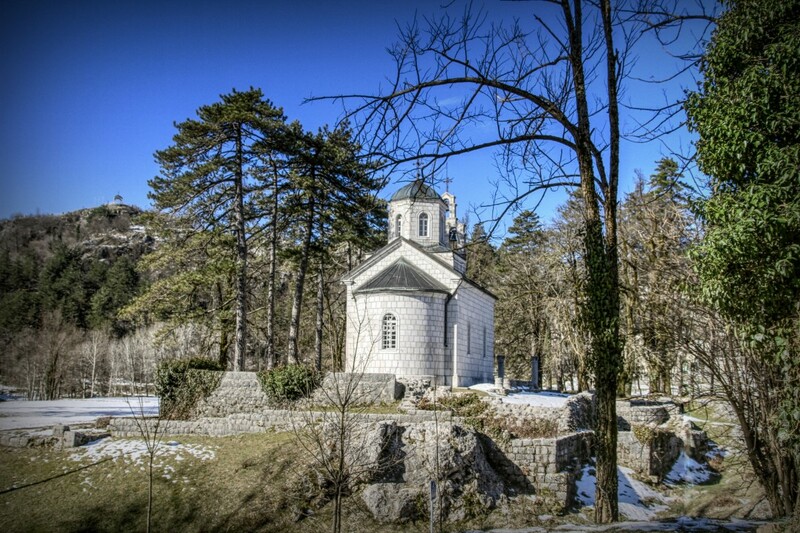 On the way, you will visit the beautiful monastery of Moraca (its frescoes of the 13th century are still intact). Lunch in a small family farm, specializing in cheese production. Come on empty stomach, lunch will be copious! Enjoy the road through the countryside to stroll a bit. You will arrive at the end of the afternoon on the property of a very welcoming local family who will welcome you to spend the night and prepare a good traditional dinner. They will be happy to show you their garden and their local production. If availability allows, you can book the entire cottage for yourself (option 9A). Today you can choose between two activities that we offer, or visit some waterfalls and turquoise waters billabong in the area. Option 6: Today you will try your luck at fly fishing! Fly fishing in the lake of Prokletije National Park is a must for the seasoned fisherman or first time enthusiast alike. You can try your hand at fly fishing with professional tutoring where our local experts will assist you. You will practice “catch and release fishing” to avoid depletion of the population. Our fishing team also manages illegal fishing, helps to control the population and has a real passion for sustainable fishing as well as all the knowledge of the good fishing corners and species of the region. Duration 6 to 8 hours. Option 7: After breakfast, we begin our ascent. 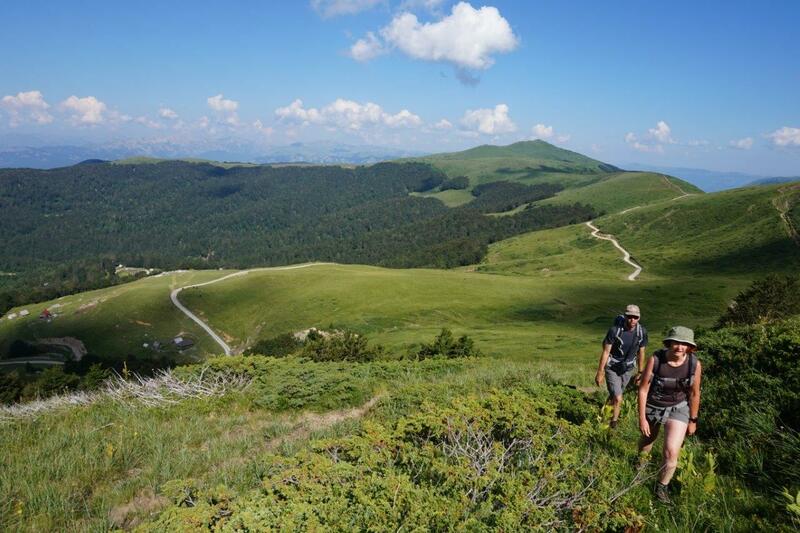 Our first goal is to reach the second highest peak of Bjelasica (2117 m). 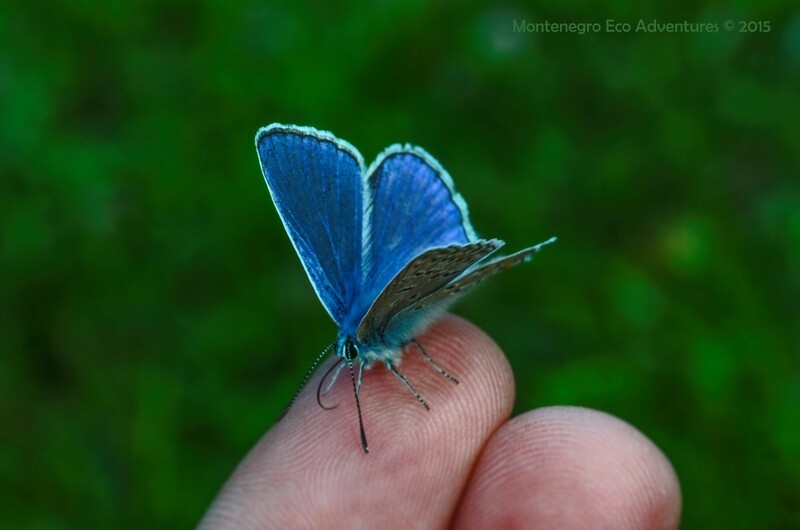 On the way we will be able to admire the beautiful green pastures and the rich botanical life of the Biogradska Gora National Park. 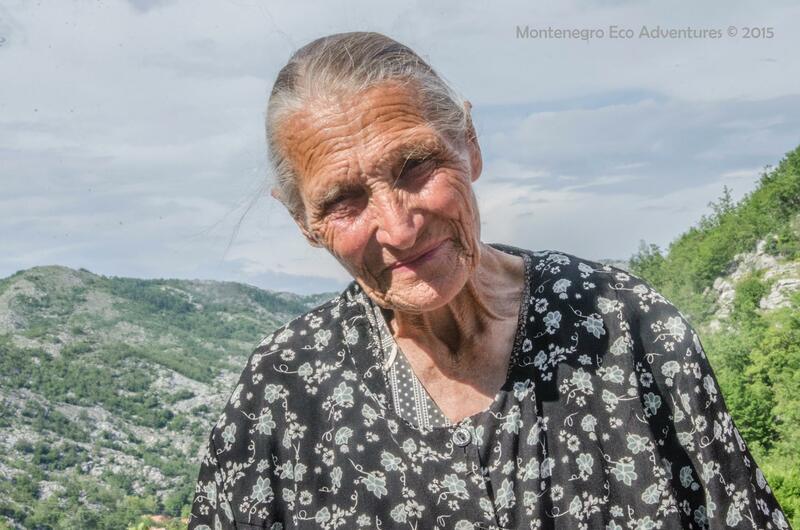 Then we’ll continue towards the highest peak: Crna Glava. This trail is one of the most pleasant in the area because you can see at the same time the two beautiful glacial lakes, one on each side. The road becomes more difficult towards the summit with its steep crest. The return trip will give many options for photography. If availability allows, you can book the entire cottage for yourself (option 9B). Last day of your honeymoon, immortalize it by a memorable jeep exploration, a hike or just a day of relaxation with your other half! Option 8: Jeep Safari Day. The road takes you up to 2000 meters above sea level to some of the highest mountain peaks in Bjelasica. The trip encompasses five beautiful glacial lakes with an easy hike that will leave you in awe of magnificent views. We will also visit one of the three oldest forests in Europe. In this amazing environment, we will have lunch before returning to your lodging. Option 7: Hike as shown on day 10. If availability allows, you can book the whole chalet for yourself (option 9C). For those with late departures, we can offer a walking tour of the capital or a visit to the fresh produce markets (Option 5: with a guide). Options tariff on request. Prices above for mid-season or early booking in high-season (July and August). Availability: End April to Early November.